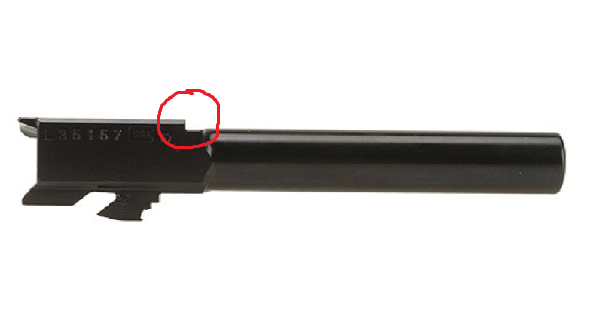 Could I try a stronger recoil spring & where can I get them from & could I use a stronger spring from a different pistol manufacturer ?? Has it always been doing this? A lot of people have issues with the KJW G23 getting stuck on the hammer when the slide returns. Sand it so it's slightly smoother and rounder. It fixed the jamming problem completely, do it at your own risk though. You can also take some material off the slide and smooth it down there. I've had that issue with my Guarder slides. All depends on whether this is a problem he's had for a while or just recently though. Could be an issue with the hammer otherwise.